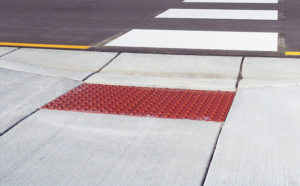 The Anoka County Highway Department is required, under Title II of the Americans with Disabilities Act (ADA) and 28 CFR 35.105, to perform a self-evaluation of its current transportation infrastructure policies, practices, and programs. This self-evaluation will identify what policies and practices impact accessibility and examine how the County implements these policies. The goal of the self-evaluation is to verify that, in implementing the County’s policies and practices, the County’s highway department is providing accessibility and not adversely affecting the full participation of individuals with disabilities. signals, and transit facilities that are located within the County rights of way. Any barriers to accessibility identified in the self-evaluation and the remedy to the identified barrier are set out in this transition plan. 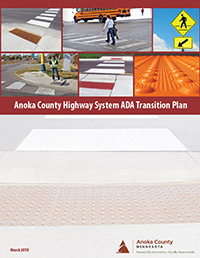 As a provider of public transportation services and programs, the Anoka County Highway Department must comply with this Act, and has developed a Transition Plan detailing how the County will ensure that all facilities are accessible to all individuals. 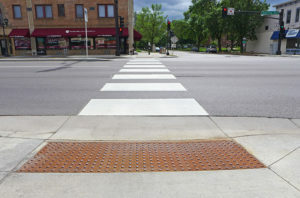 All new construction projects and County reconstruction projects with pedestrian facilities will be designed and constructed to conform with the most current ADA design practices to the extent feasible. ADA improvements on county rehabilitation or resurfacing projects will be addressed on a case-by-case basis. 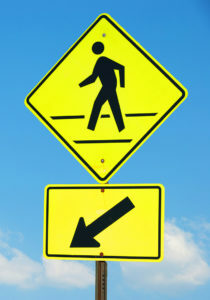 ADA improvements requested by the public will be evaluated by County staff. Evaluation criteria will include pedestrian volumes, traffic volumes, condition of existing infrastructure and public safety. After 5 years, items identified in the County Improvement Plan will be ADA-Compliant. After 20 years, 80 percent of accessibility features within the jurisdiction of the County will be ADA compliant. © 2019 Anoka County, Designed by Stonebrooke Engineering.